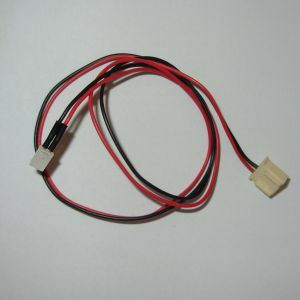 As used in the Commodore 64 for the Basic, Kernal and Character ROM chips. 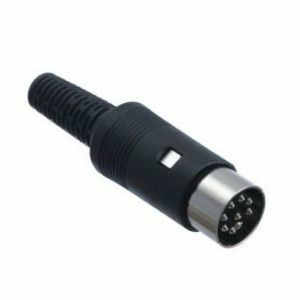 Joystick connector for Commodore 64. 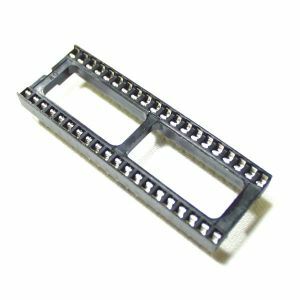 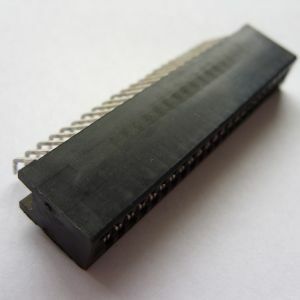 Salvaged part, removed from a breadbin style C64. 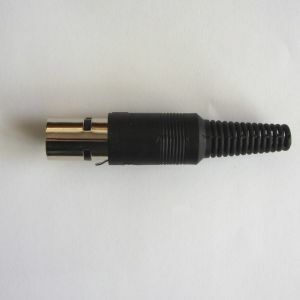 Clean, undamaged (pins are not corroded) and in good working order. 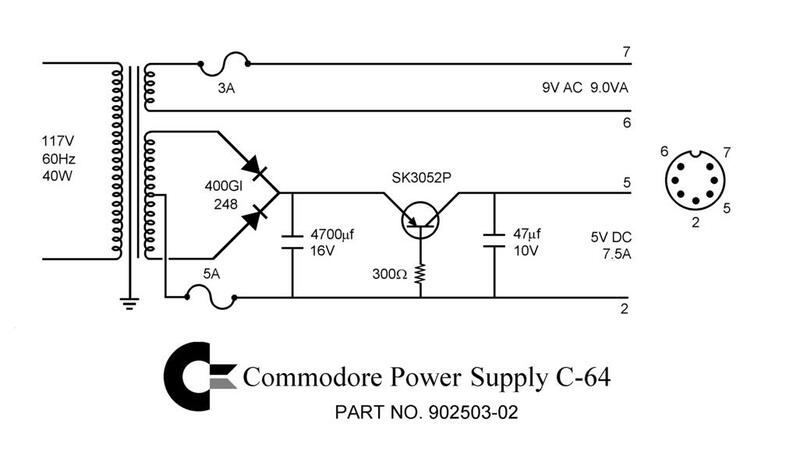 Salvaged from a breadbin style Commodore 64 - intact and clean. 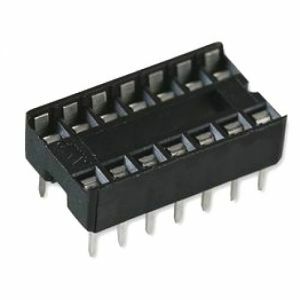 Salvaged from a breadbin style C64. 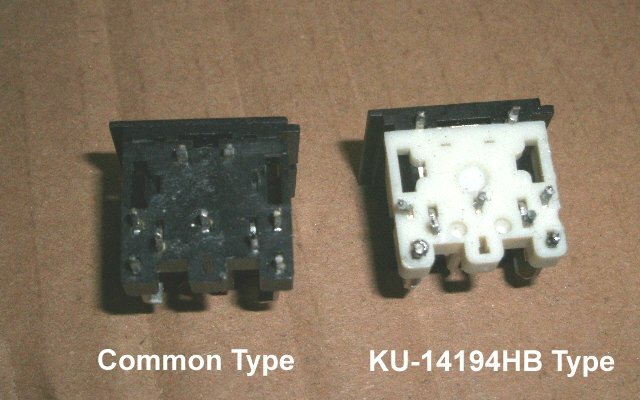 Note: Not suitable for the early and relatively rare KU-14194 HB revision boards (on these, the power socket has the front 2 anchoring pins 10mm apart, instead of the usual 5.5mm) - Please see this photo for comparison. 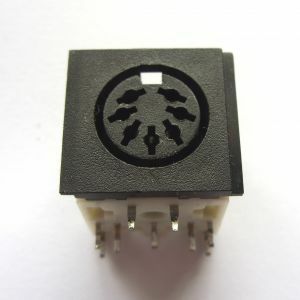 Salvaged part from a breadbin style Commodore 64 - only minor wear, tested and working. 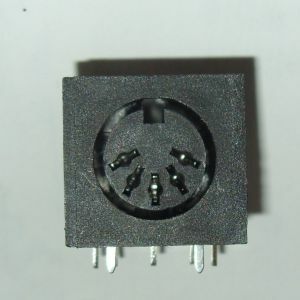 A brand new 5-pin DIN socket as used on early breadbin boards. 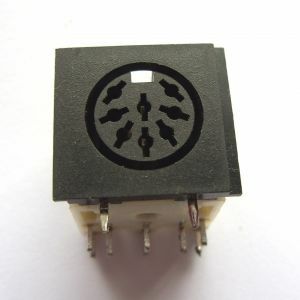 Salvaged - but will have only minor wear. 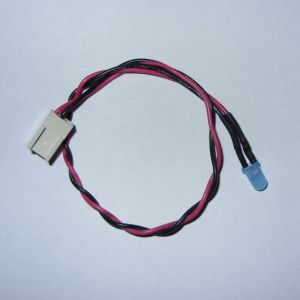 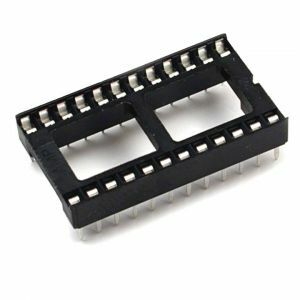 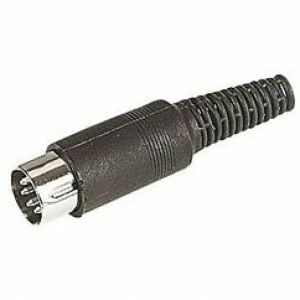 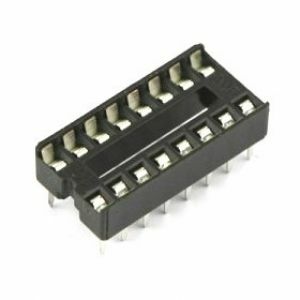 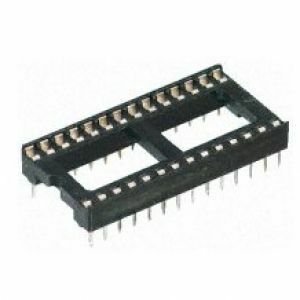 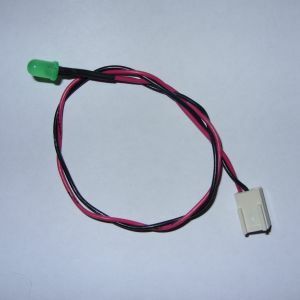 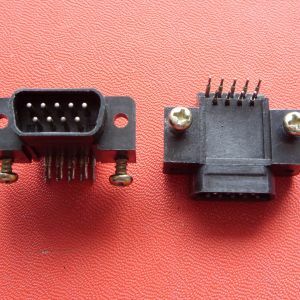 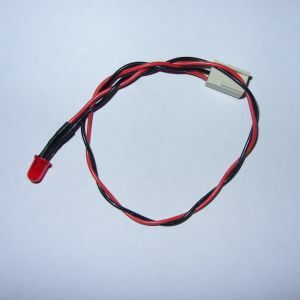 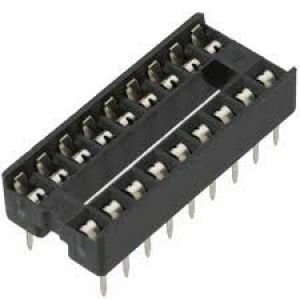 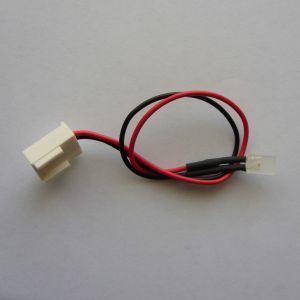 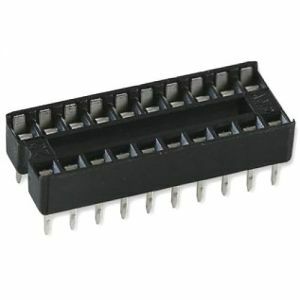 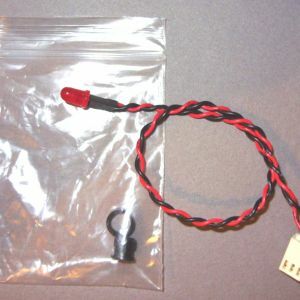 This is the common 8-pin type video connector used on all but the earliest C64s.